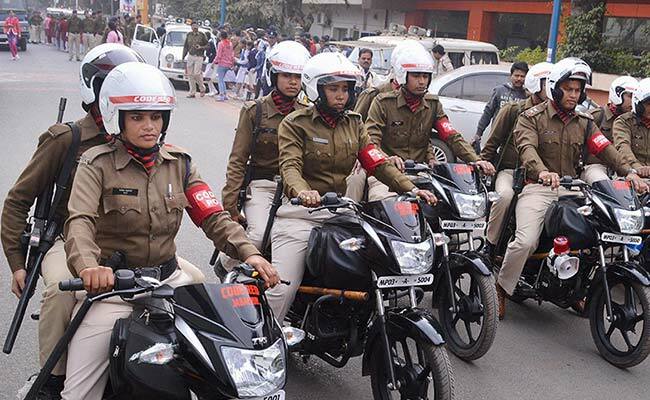 New Delhi: Assam Police has released the interview list for female candidates for recruitment to the posts of Sub Inspector (UB) in Assam Police and Assistant Jailor in Prison Department. Shortlisted candidates will be required to appear in the Computer Proficiency Test and Interview/Personality Test as per schedule given in the website of Assam Police. Candidates can also find the schedule here. Only those candidates who have qualified in the PST/ PET are shortlisted for the test. A total of 41 candidates have been shortlisted for the test.